King4peace (Performer); Mina (Performer); Shaolin (Performer). Dr. Floy (Performer); King4peace (Performer); Loulou (Performer). King4peace (Performer); Princess Minamon (Performer). Estha (Performer); King4peace (Performer); Loulou (Performer). Catherine B. 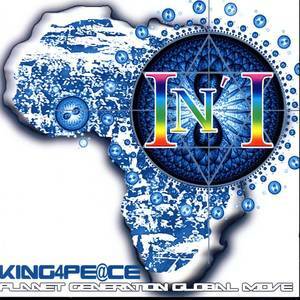 (Performer); King4peace (Performer).